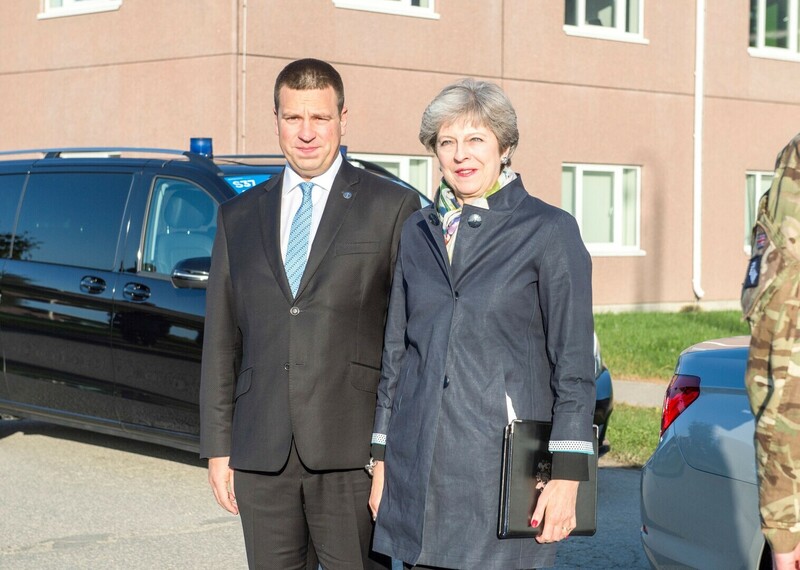 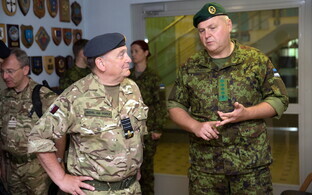 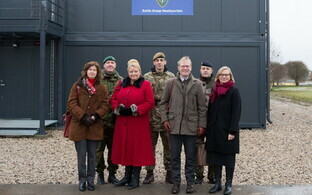 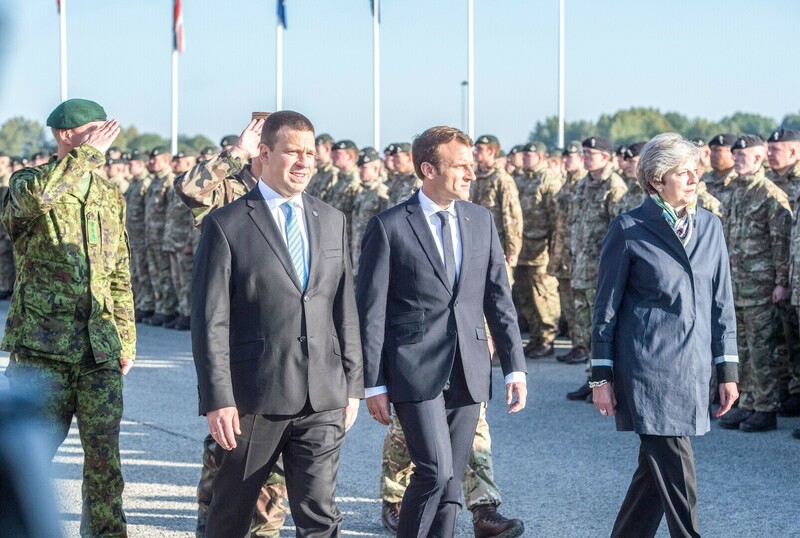 Addressing British and other allied troops during a visit to Tapa Army Base in Estonia on Friday, British Prime Minister Theresa May acknowledged the troops for their work on this vital NATO mission and reaffirmed the U.K.'s commitment to European security despite its impending exit from the EU. 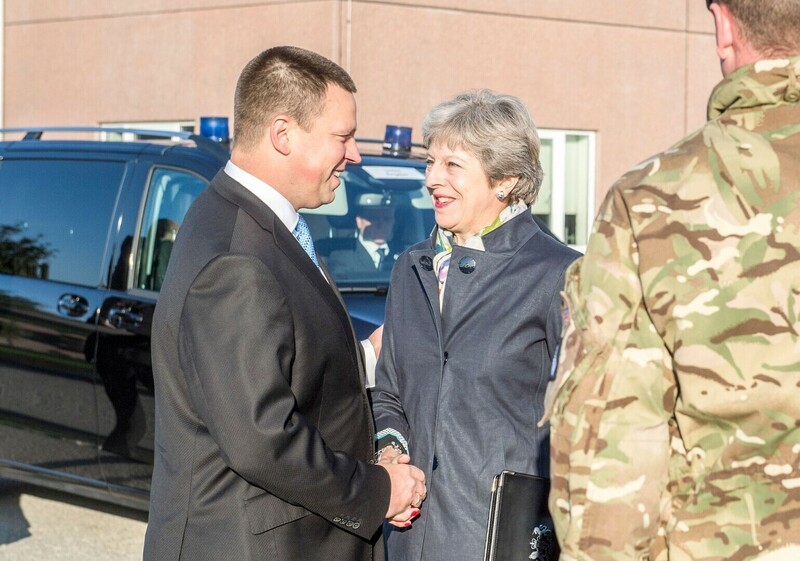 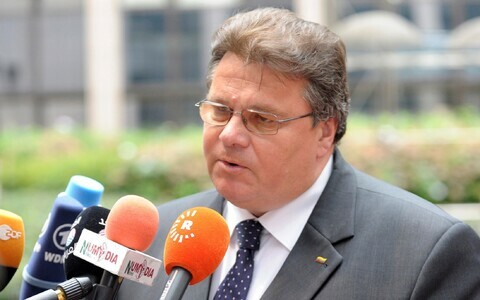 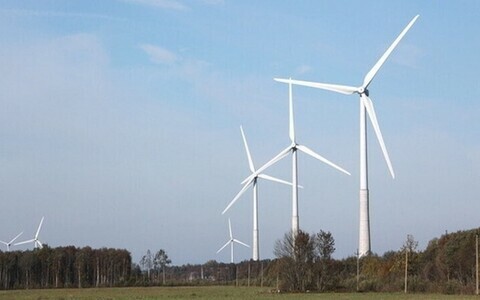 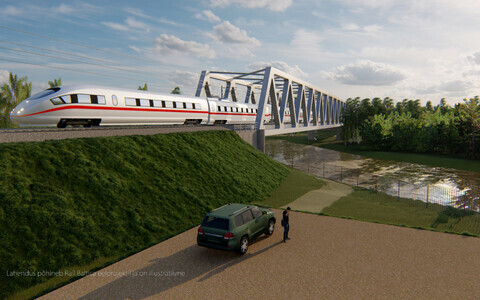 "Russia's continued aggression represents a growing danger to our friends here in Estonia, as well as in Latvia, Lithuania and Poland, and our response must be clear and unequivocal," May said according to the text of her speech published on the British government's website. 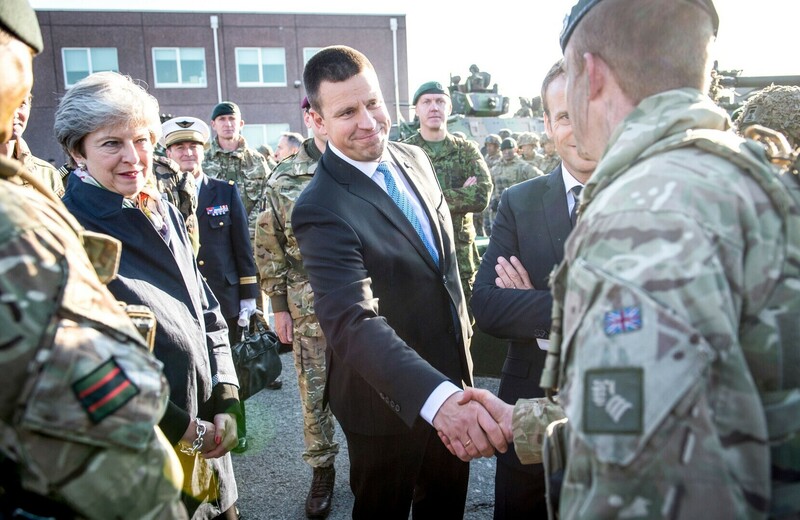 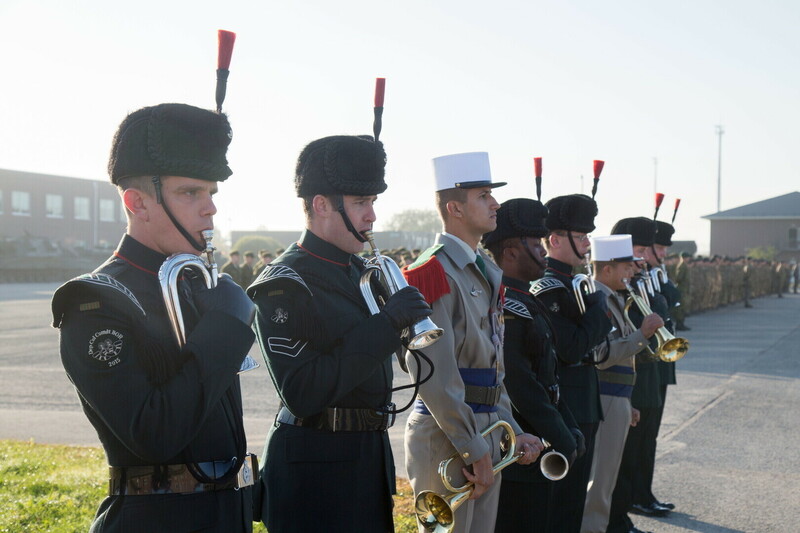 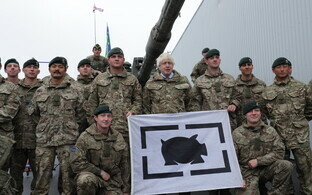 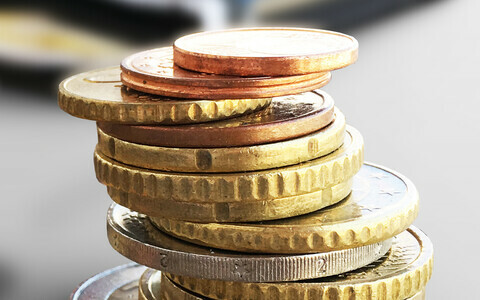 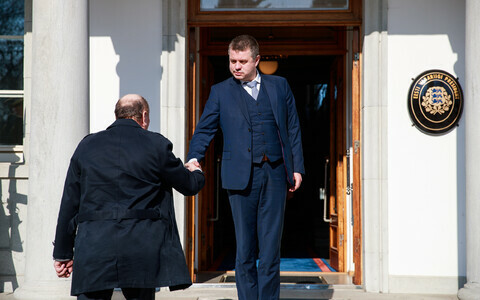 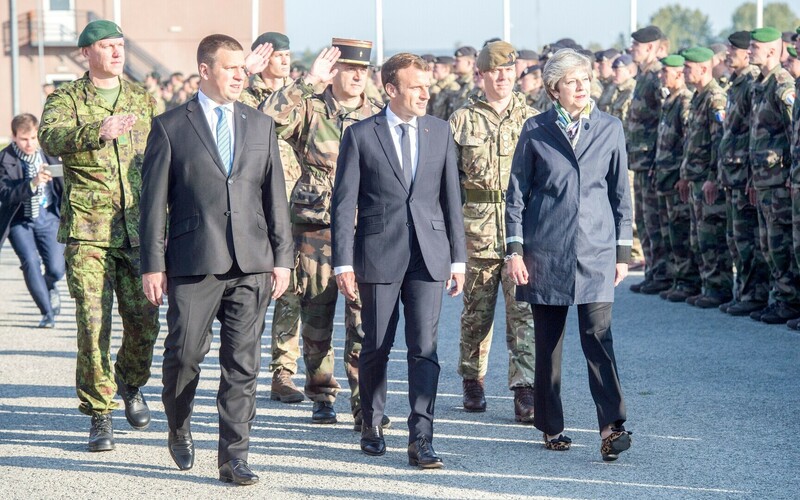 The British prime minister paid tribute to the military personnel for the work they are "doing in this vital NATO mission to protect the security of the alliance's eastern flank." 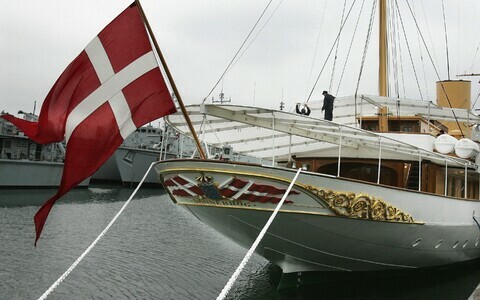 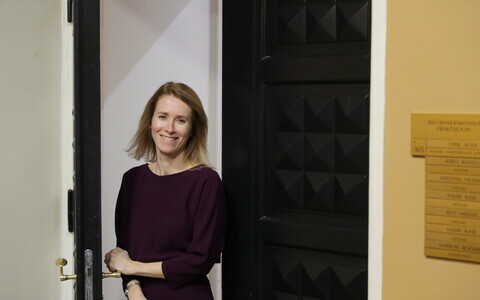 She said that by stepping up NATO's deterrence and defense posture, the alliance is demonstrating that its is equipped to respond to any threat it faces. 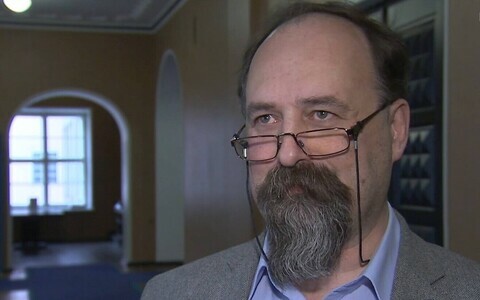 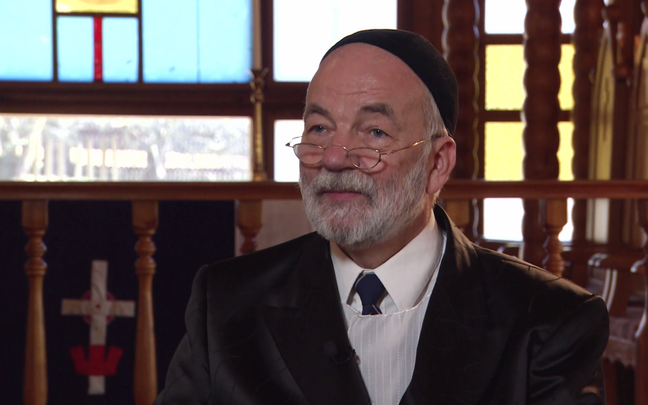 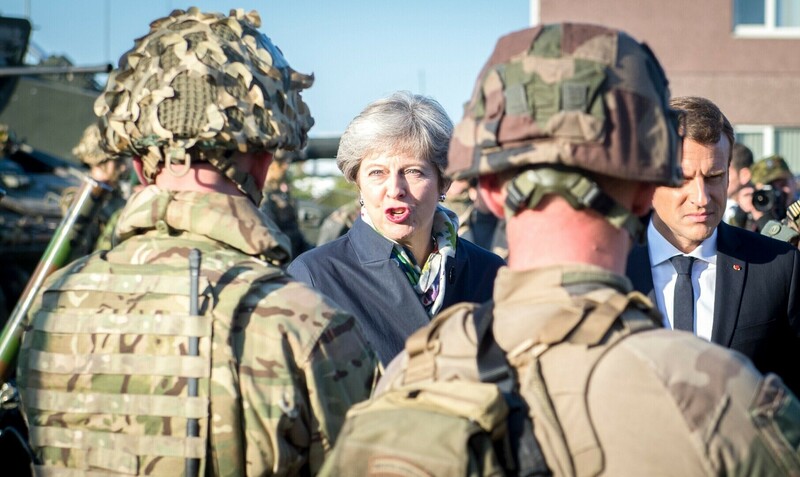 "You are showing that we are ready to do so," said May. 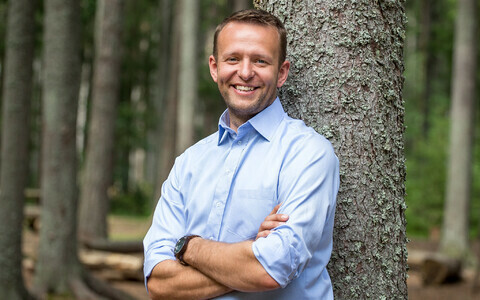 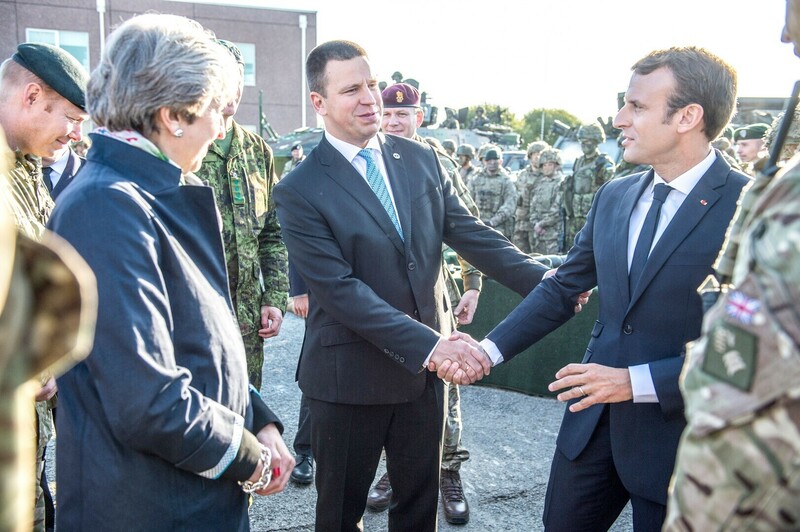 "And you are showing — through our actions as well as our words — that our collective commitment to NATO's Article 5 remains as strong as ever, and that an attack on any one of our NATO allies, would be treated an attack on us all." 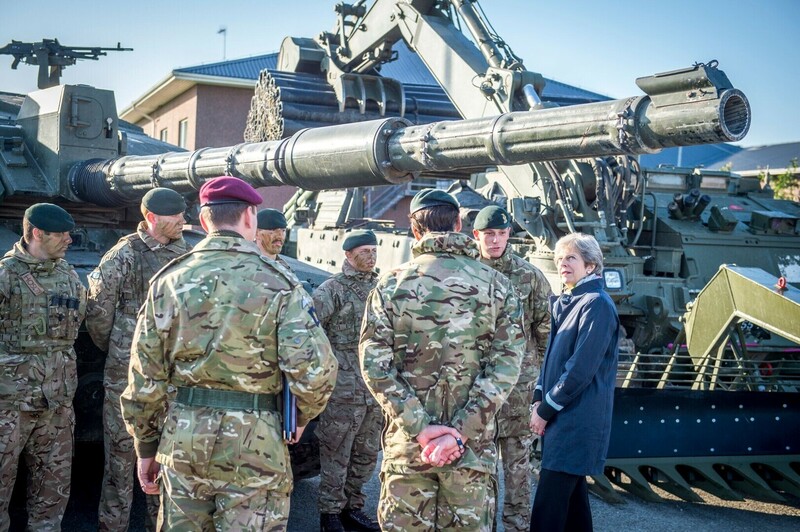 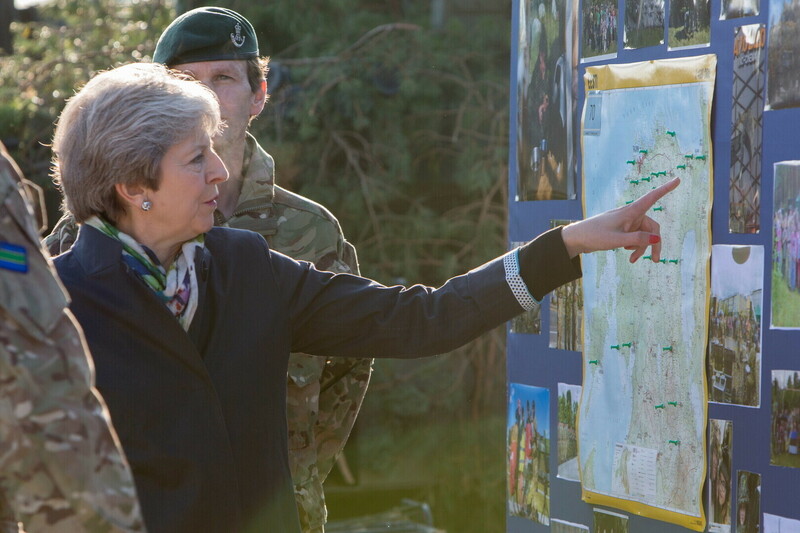 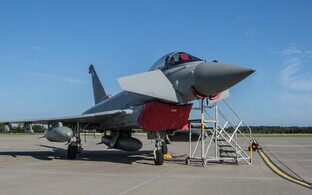 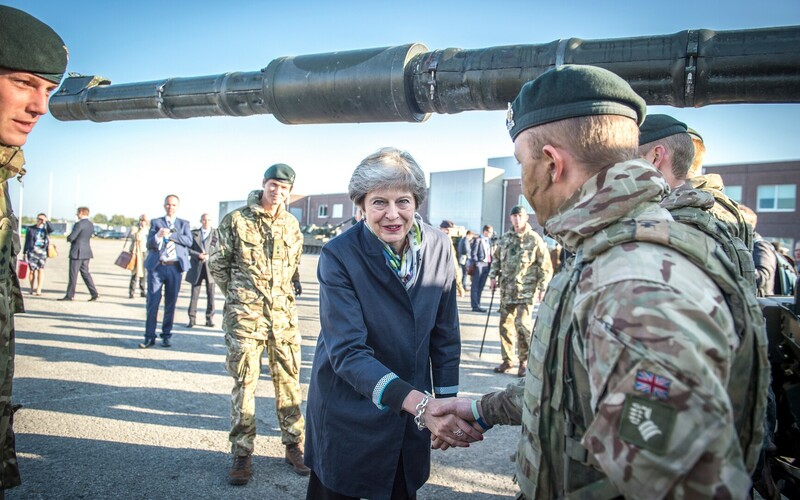 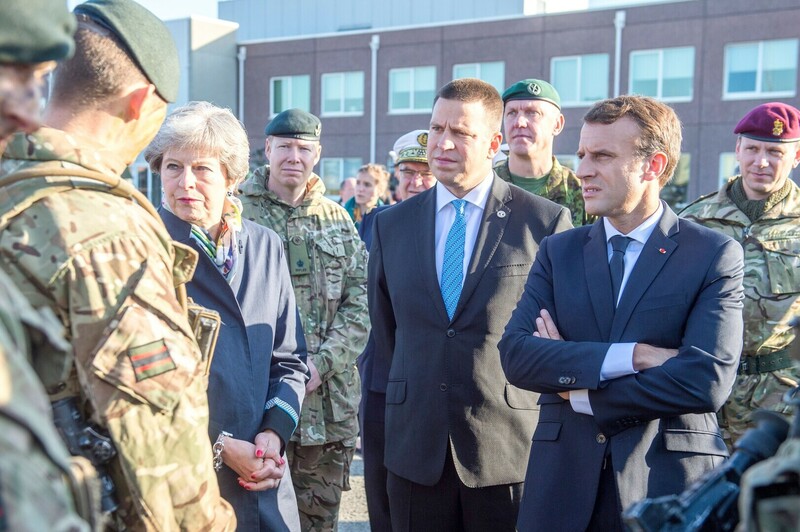 May said she is proud that over 800 British servicemen and -women are leading a multinational effort at Tapa, together with their French and Danish partners, and working alongside their Estonian hosts — and that this British deployment is one of the largest the U.K. has made to Eastern Europe in recent times. 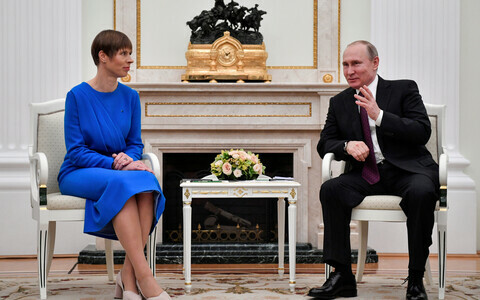 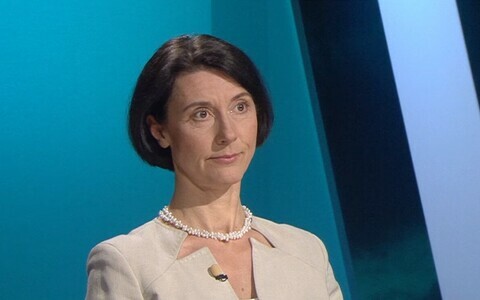 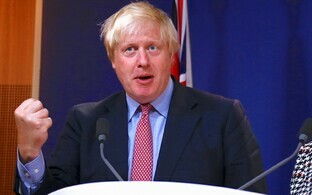 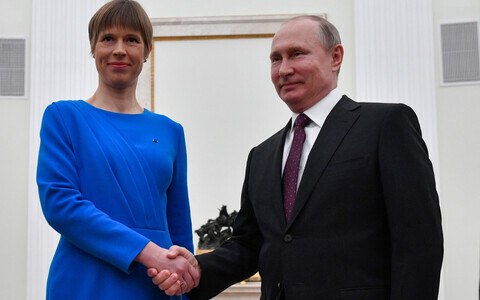 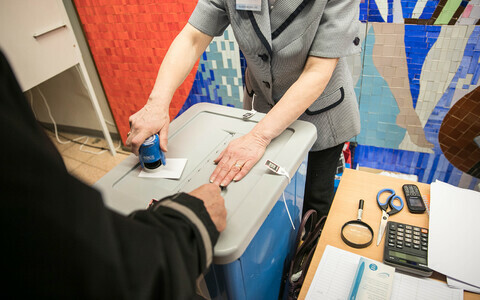 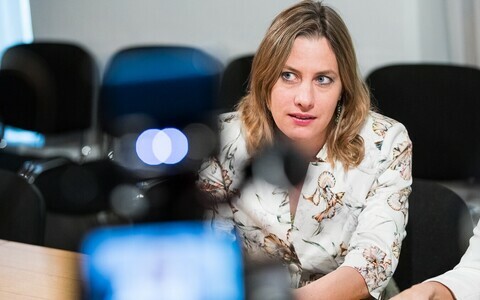 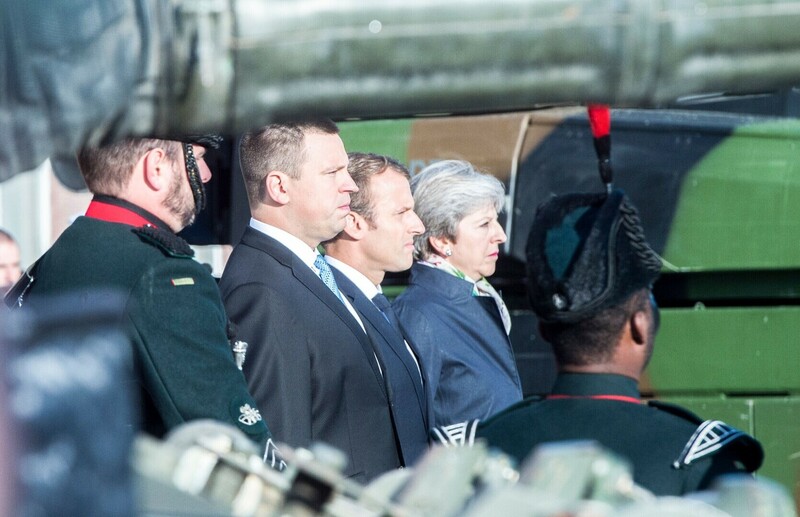 "For when a nation like Russia deliberately violates the rules-based international order that we have worked so hard to create, we must come together with our allies to defend that international system — and the liberal values of democracy, human rights and the rule of law by which we stand," she said, emphasizing that Britain will alwys stand with its allies in defense of these values. 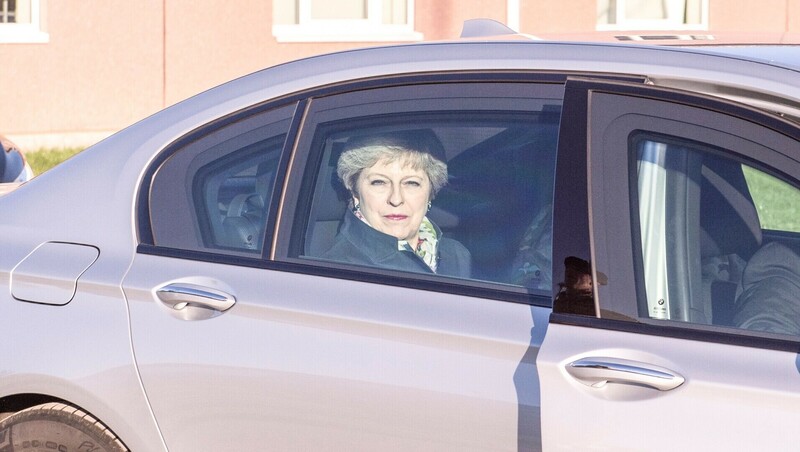 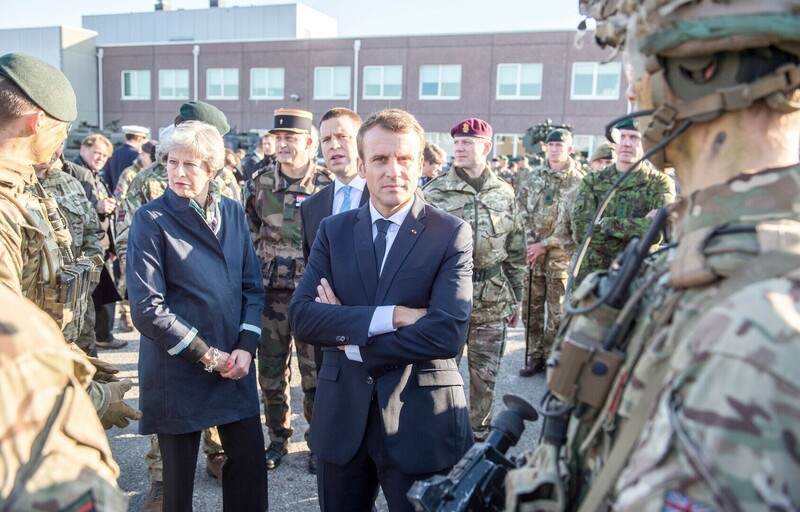 "And while we are leaving the European Union, as I have said many times, we are not leaving Europe," she continued, "So the United Kingdom is unconditionally committed to maintaining Europe's security. 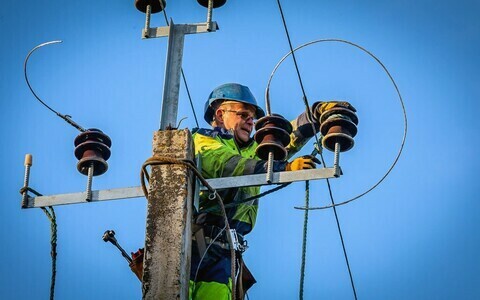 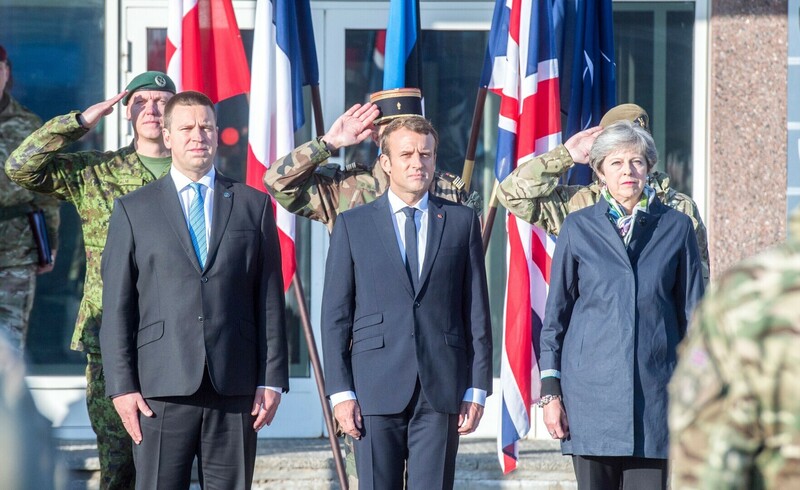 And we will continue to offer aid and assistance to EU member states that are the victims of armed aggression, terrorism and natural or manmade disasters. 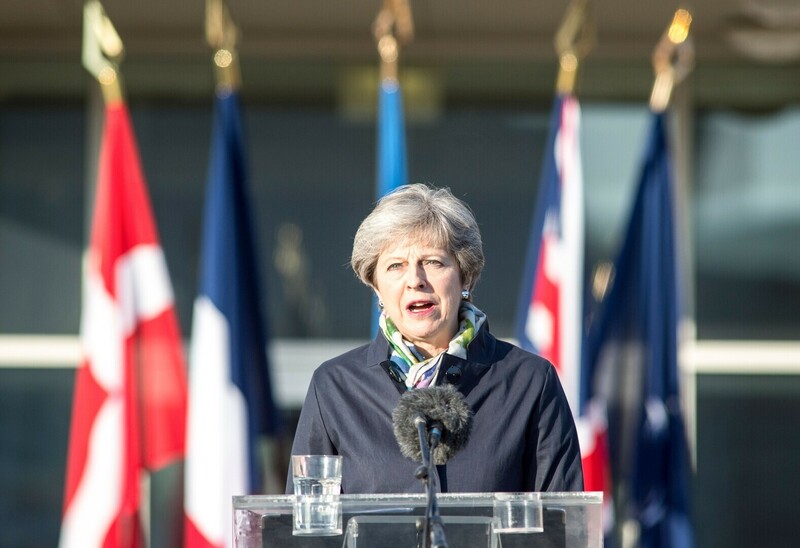 "Our resolve to draw on the full weight of our military, intelligence, diplomatic and development resources, to lead international action, with our partners, on the issues that affect the security and prosperity of our peoples, is unchanged," May said. 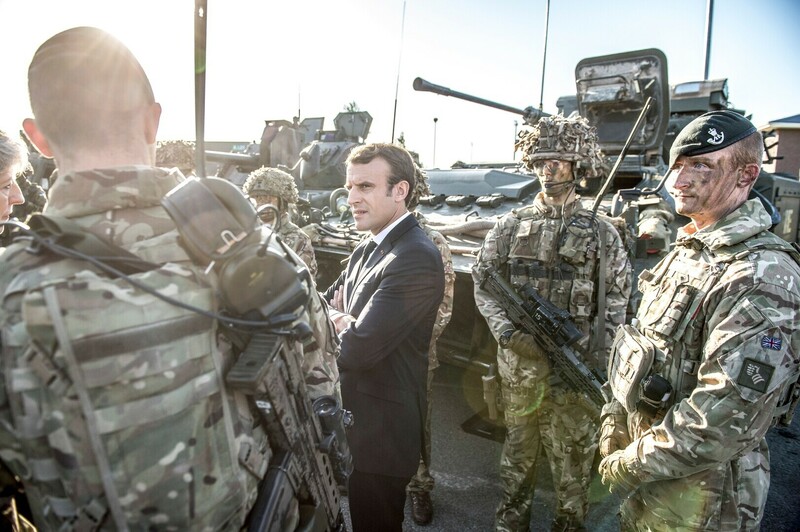 "And our determination to defend the stability, security and prosperity of our European neighbors and friends remains steadfast." 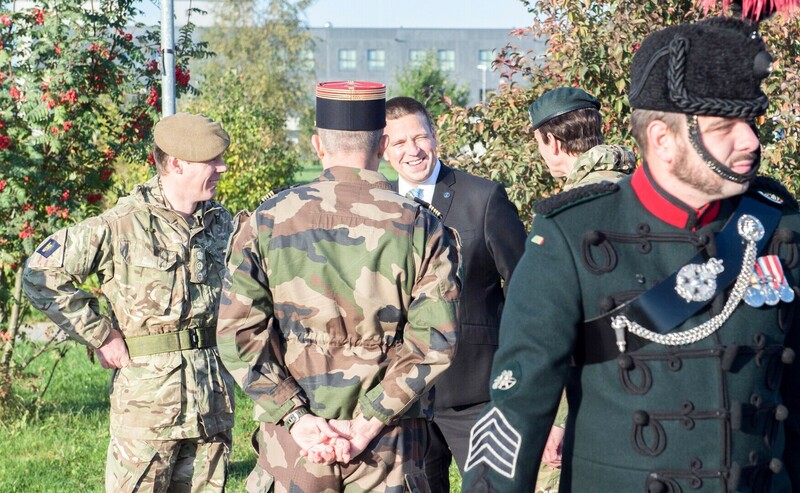 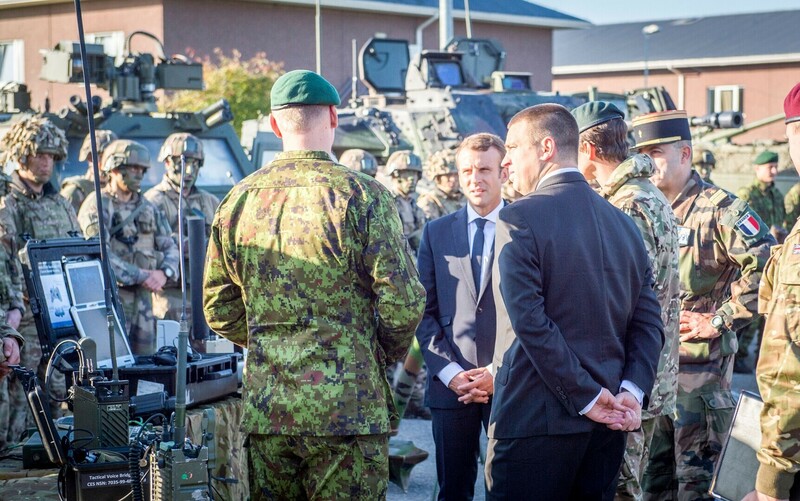 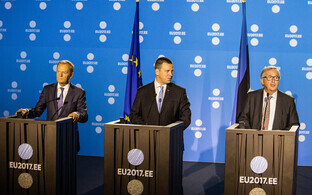 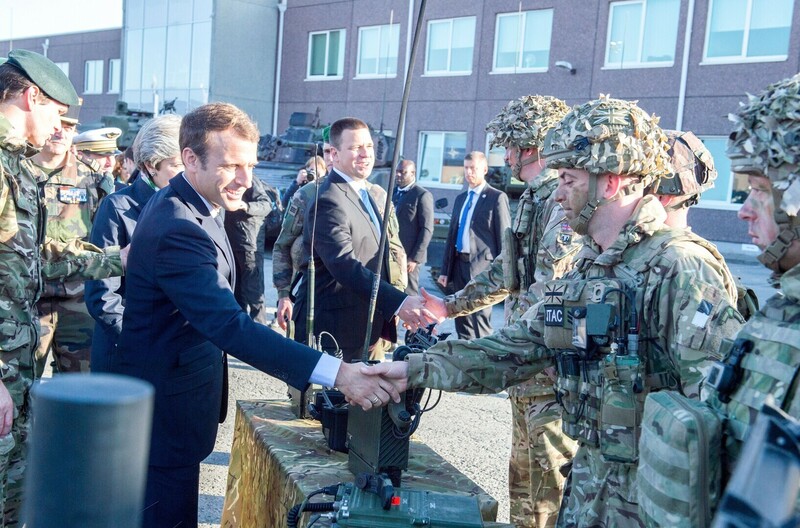 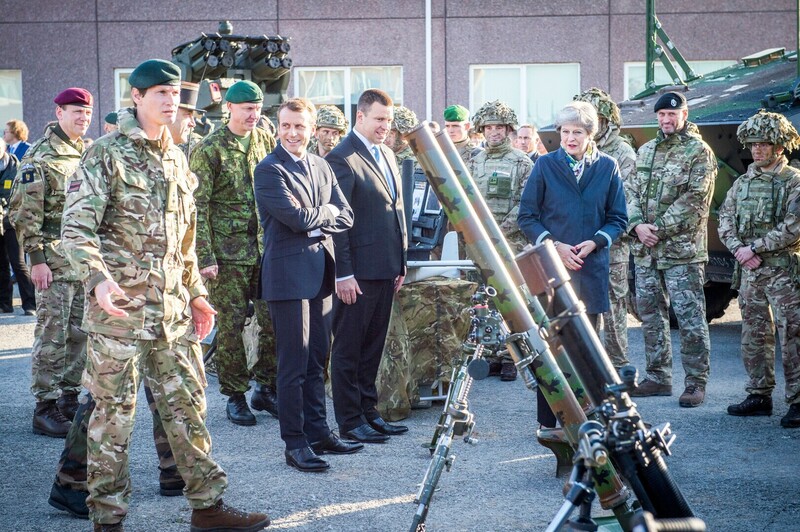 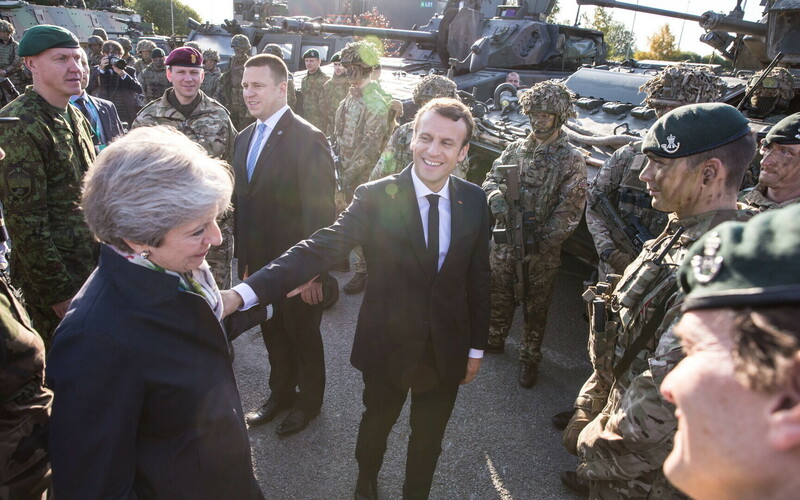 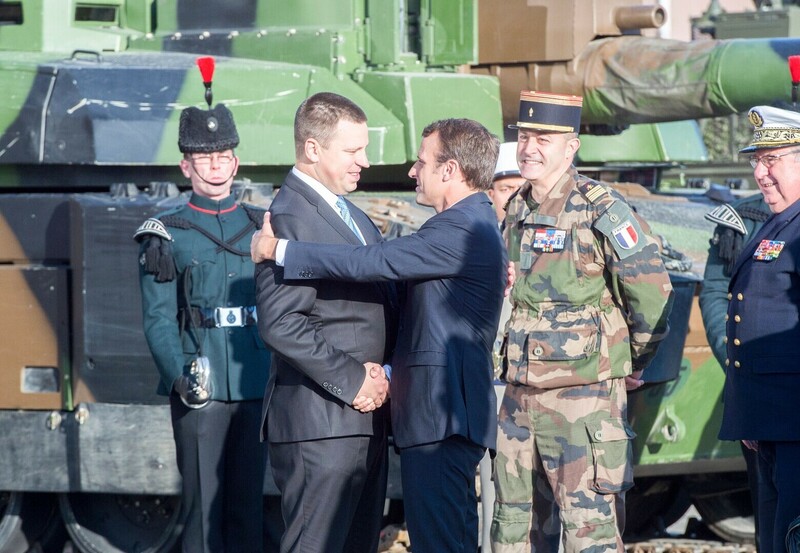 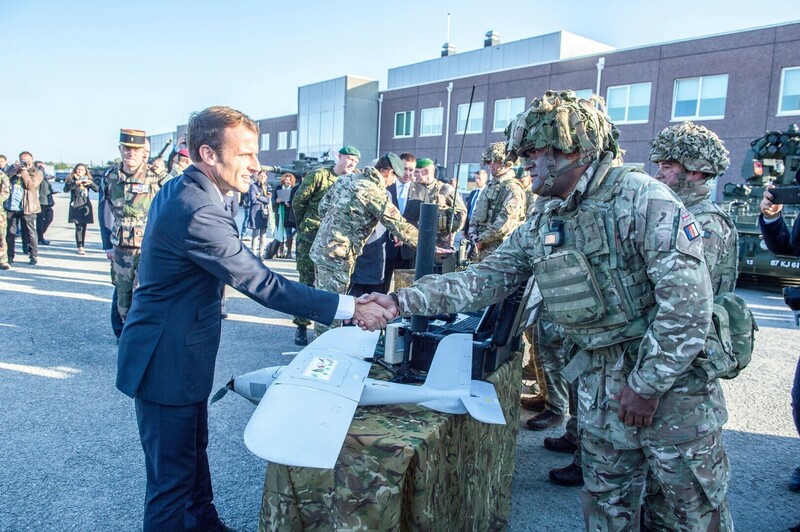 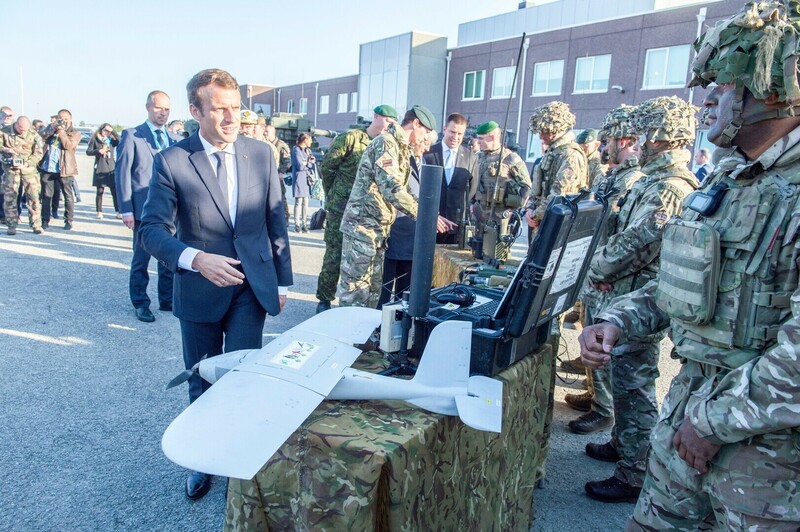 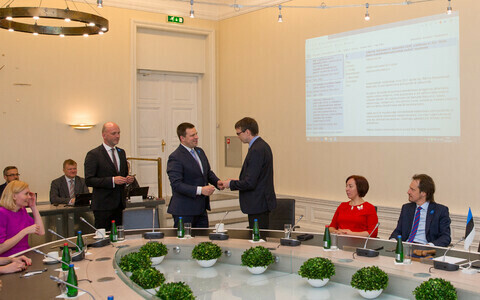 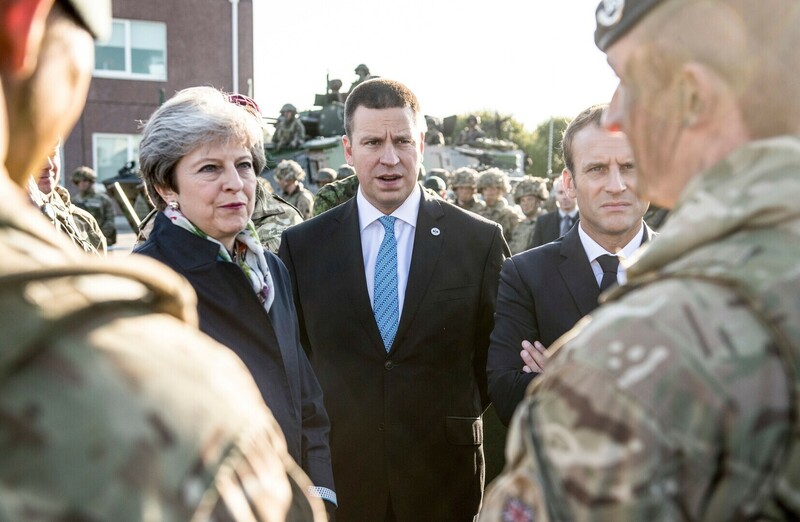 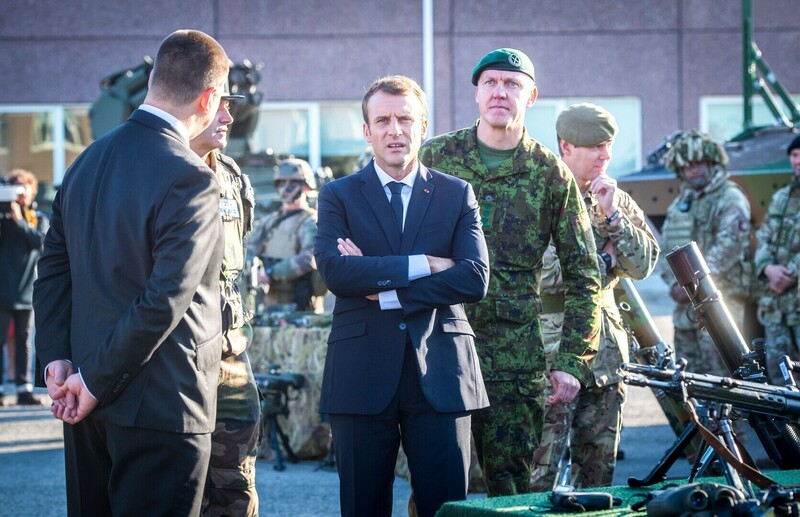 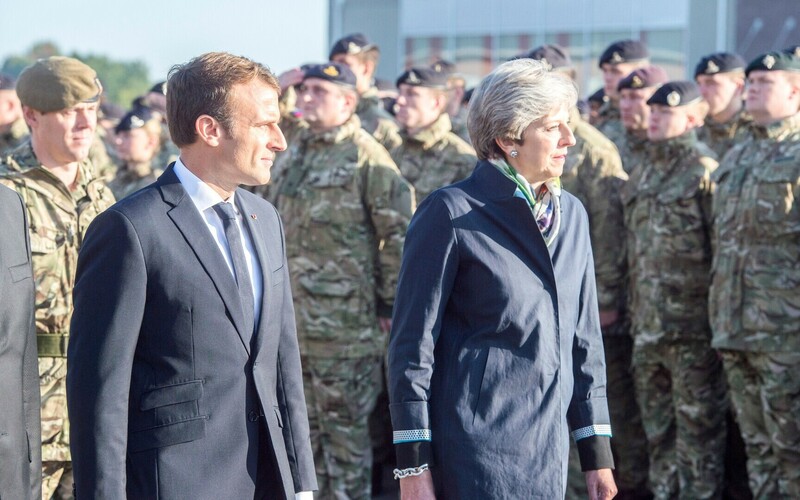 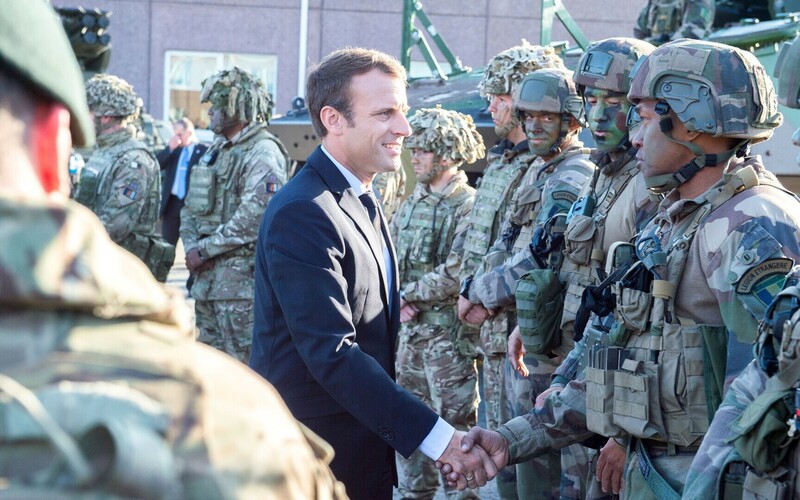 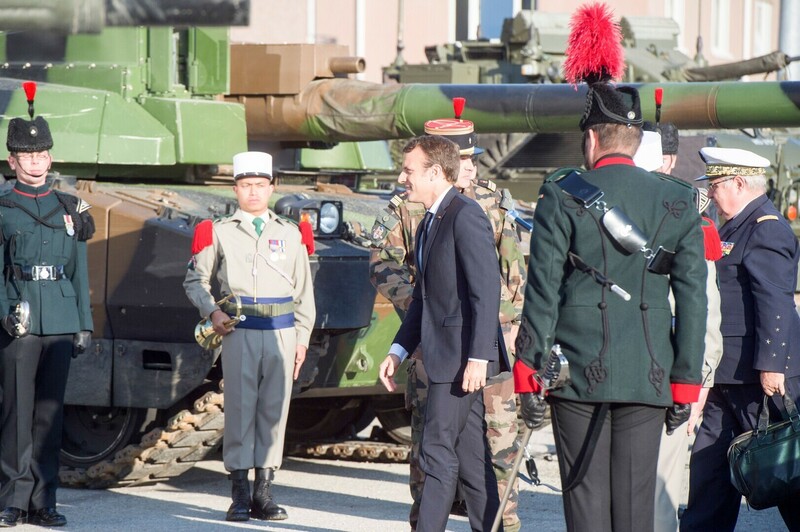 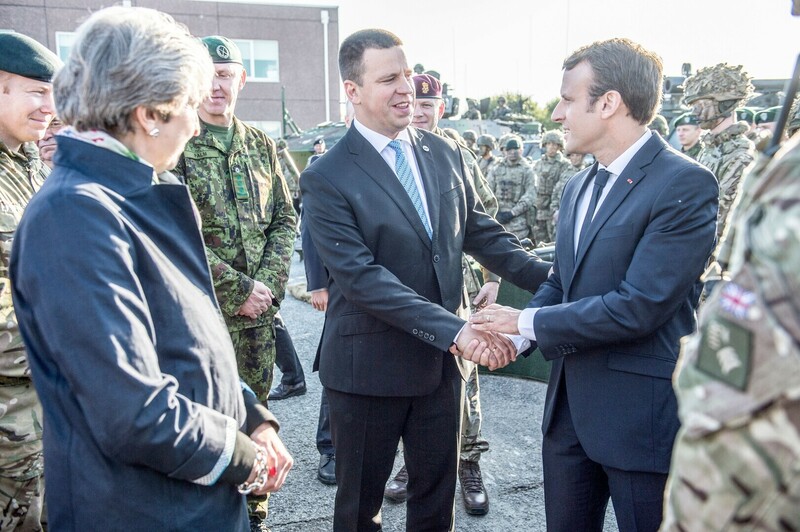 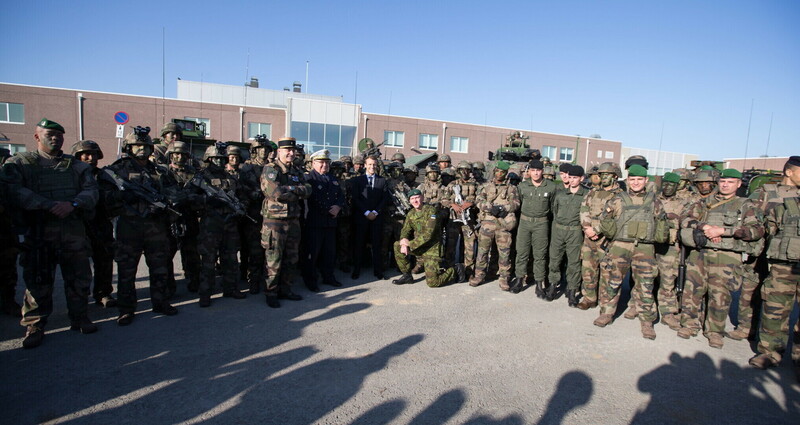 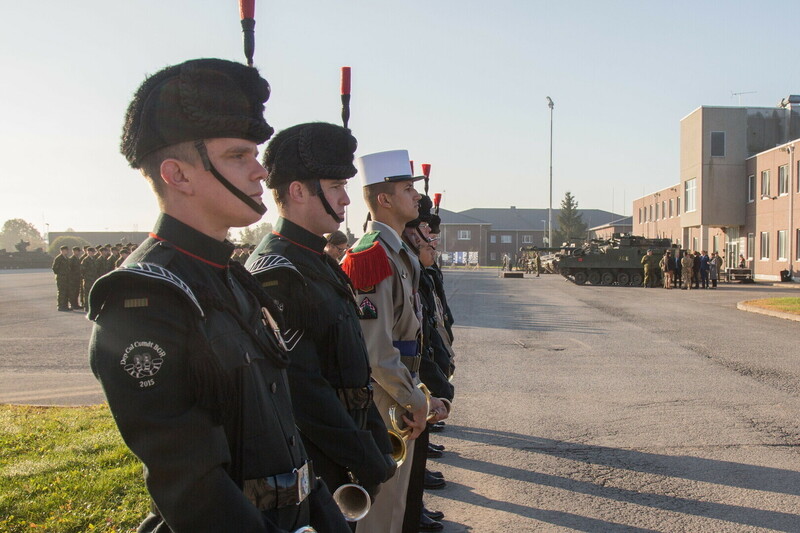 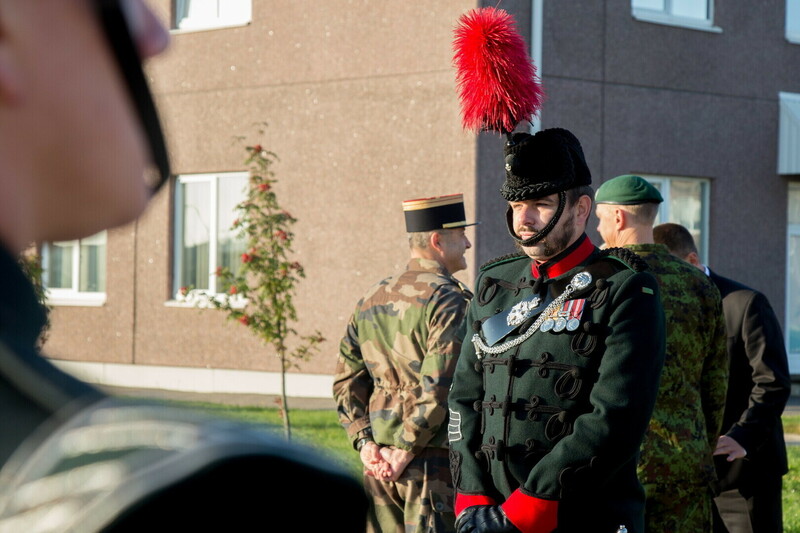 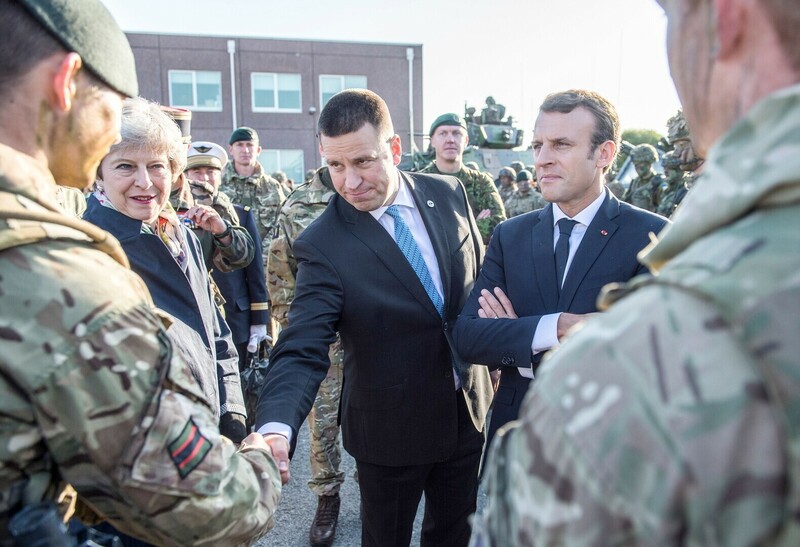 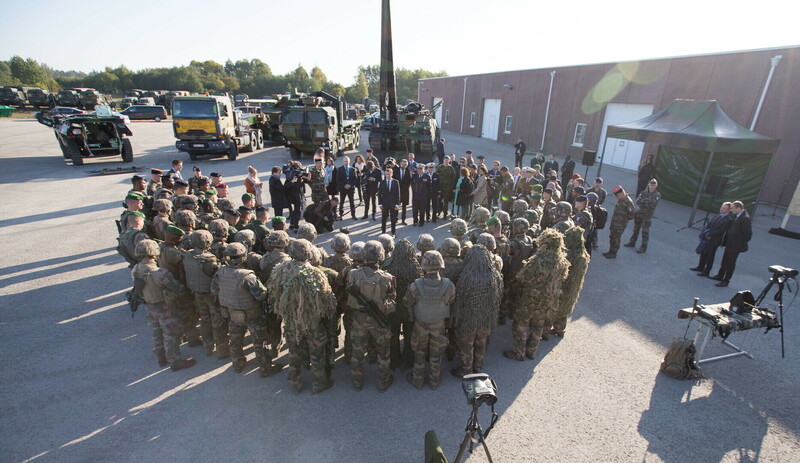 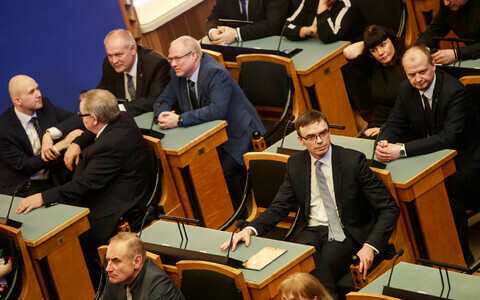 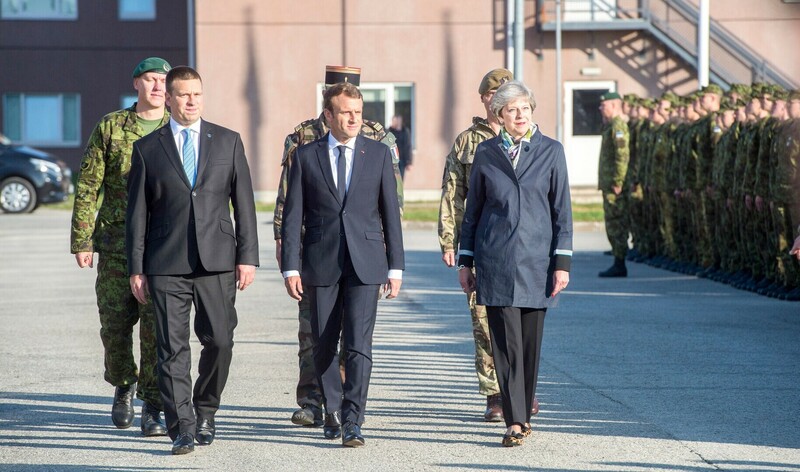 May was joined at Tapa Army Base on Friday morning by French President Emmanuel Macron and Prime Minister Jüri Ratas (Center), ahead of the Tallinn Digital Summit. 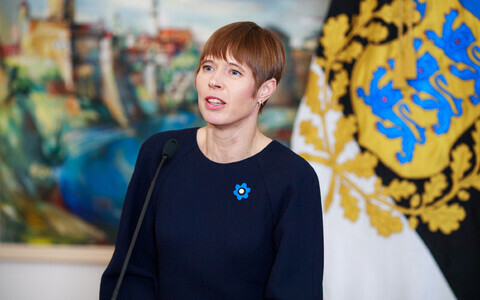 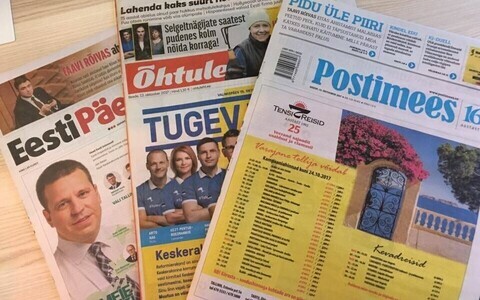 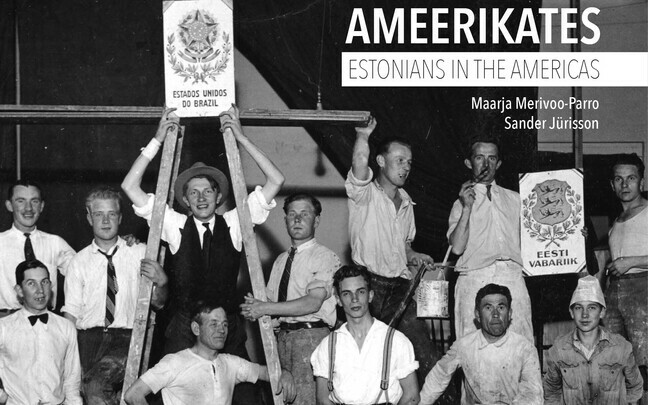 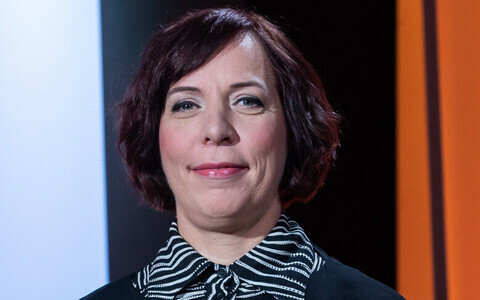 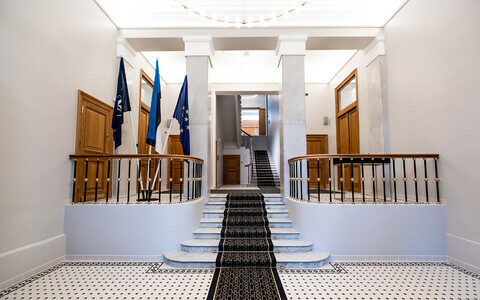 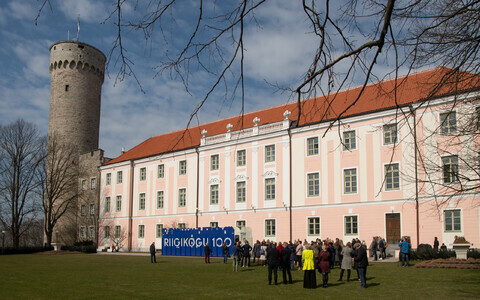 natojüri ratasgalleryeu2017eetheresa mayemmanuel macronefptallinn digital summitu.k.